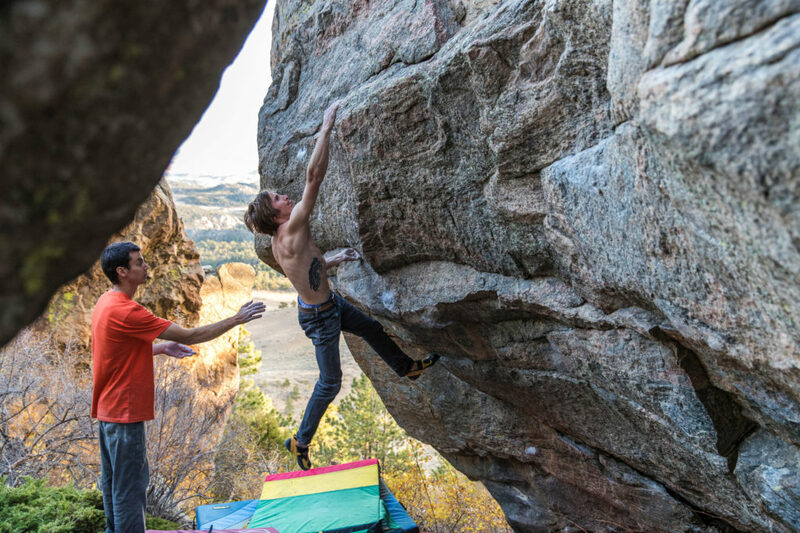 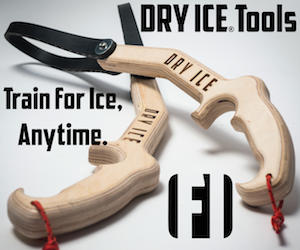 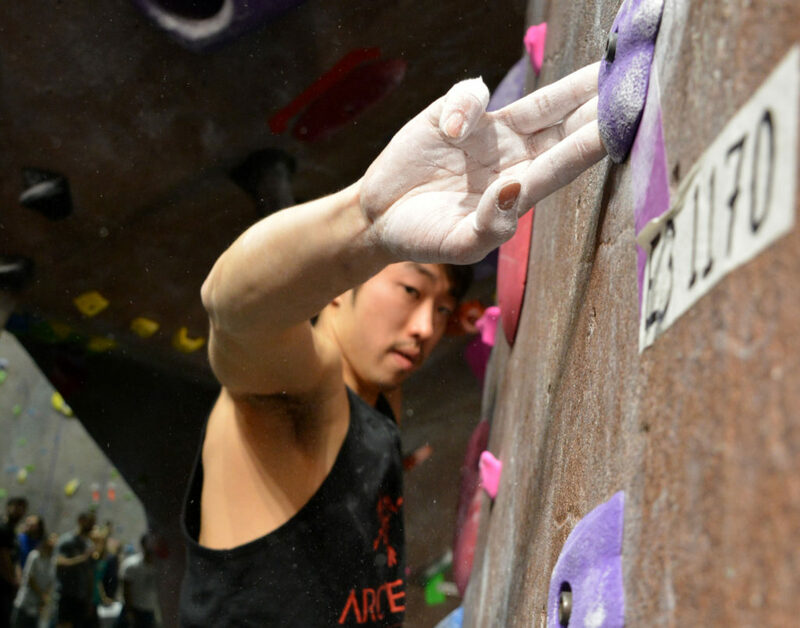 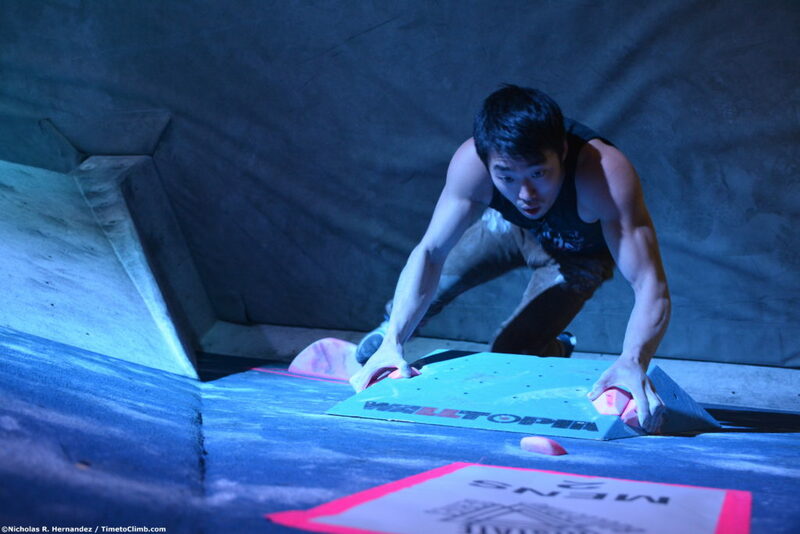 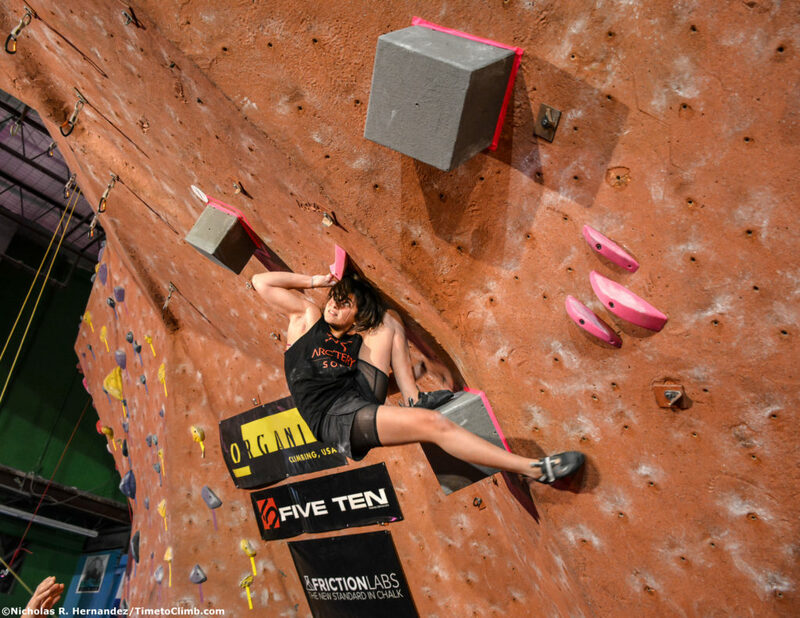 The Tri-State Bouldering Series has officially made its 4th stop of the bouldering series – the famous Feats of Strength competition at The Cliffs at Valhalla in Valhalla, New York! 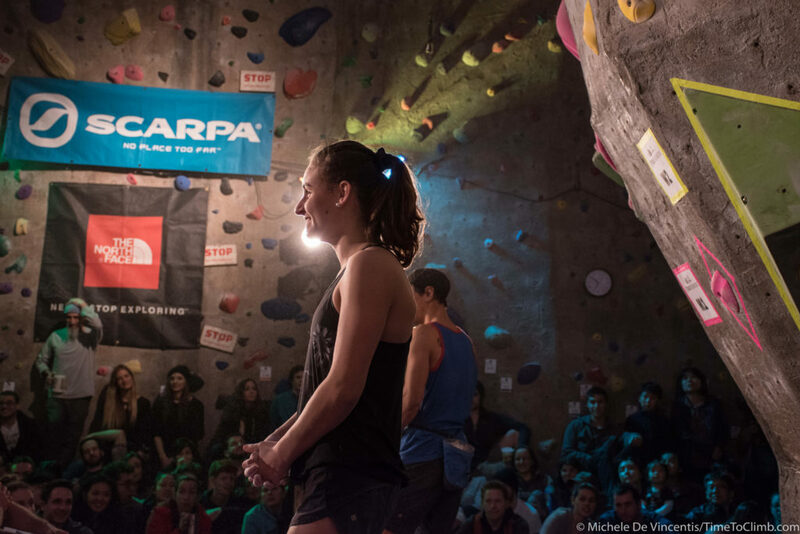 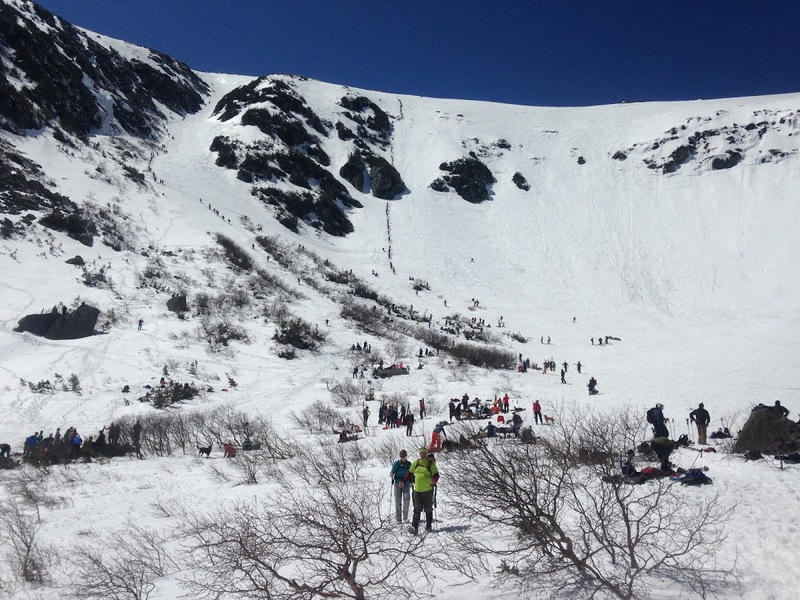 Check out the photos we captured from action at the finals of this comp! 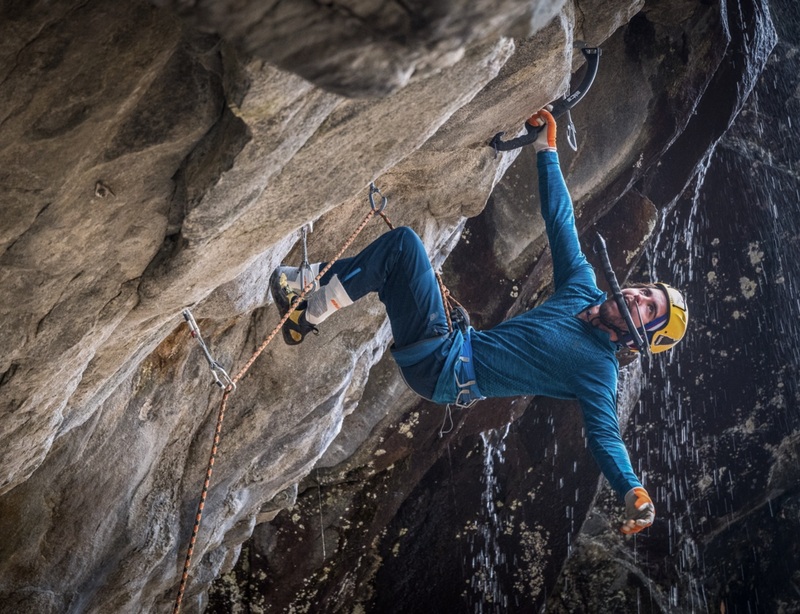 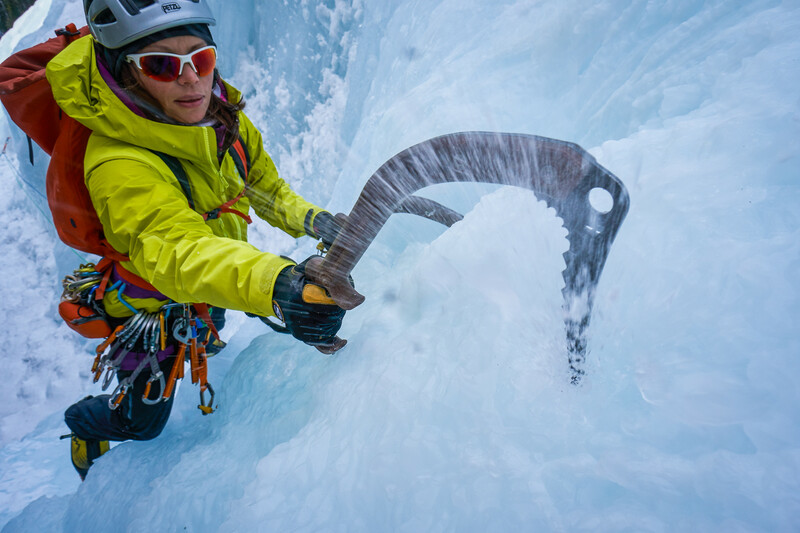 Beautiful beaches, turquoise seas and virgin limestone sea cliffs, a deep water soloing paradise really. 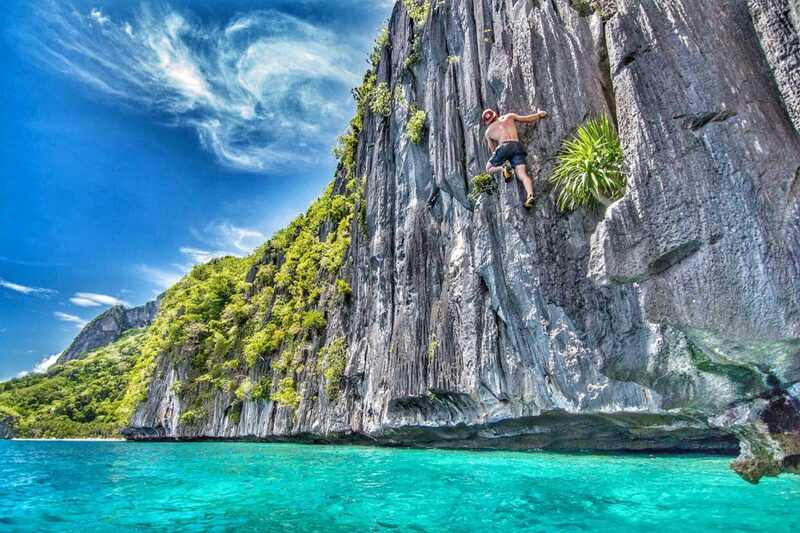 El Nido located on the northern end of the island of Palawan in the Philippines is home to this very scenario waiting for those willing to make their first ascents.